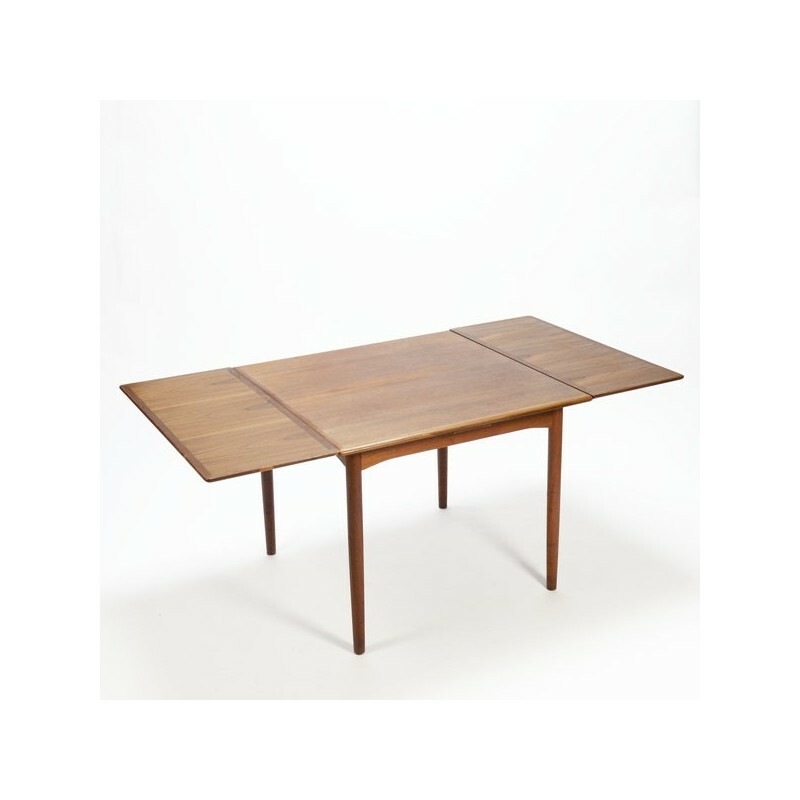 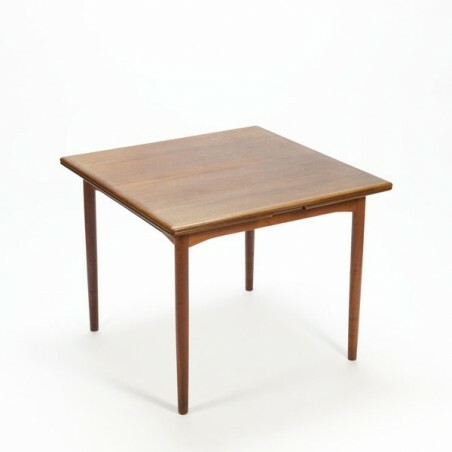 Danish extandable dinner table from the 1950's. 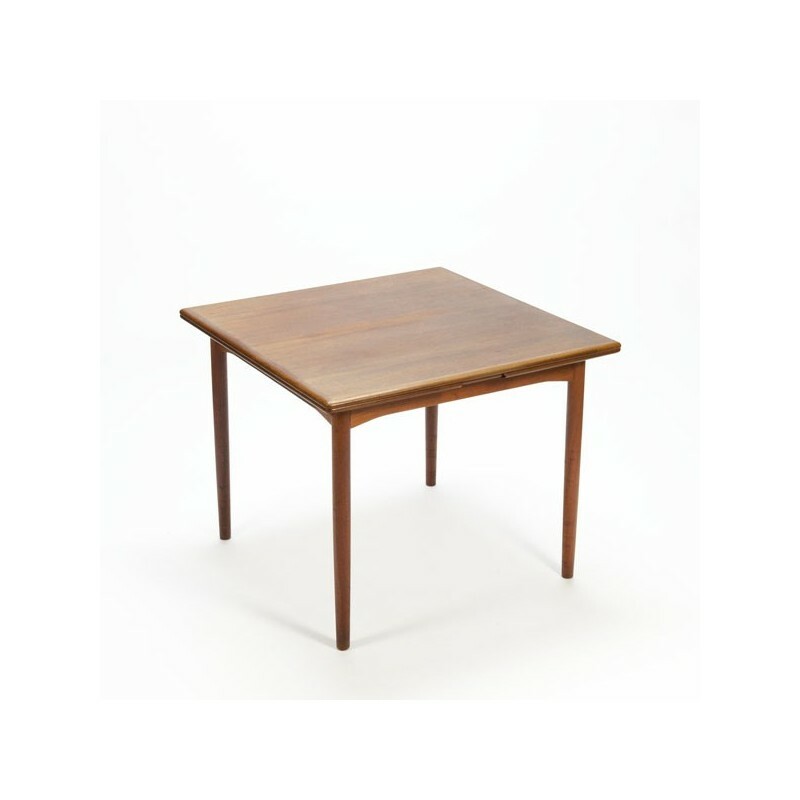 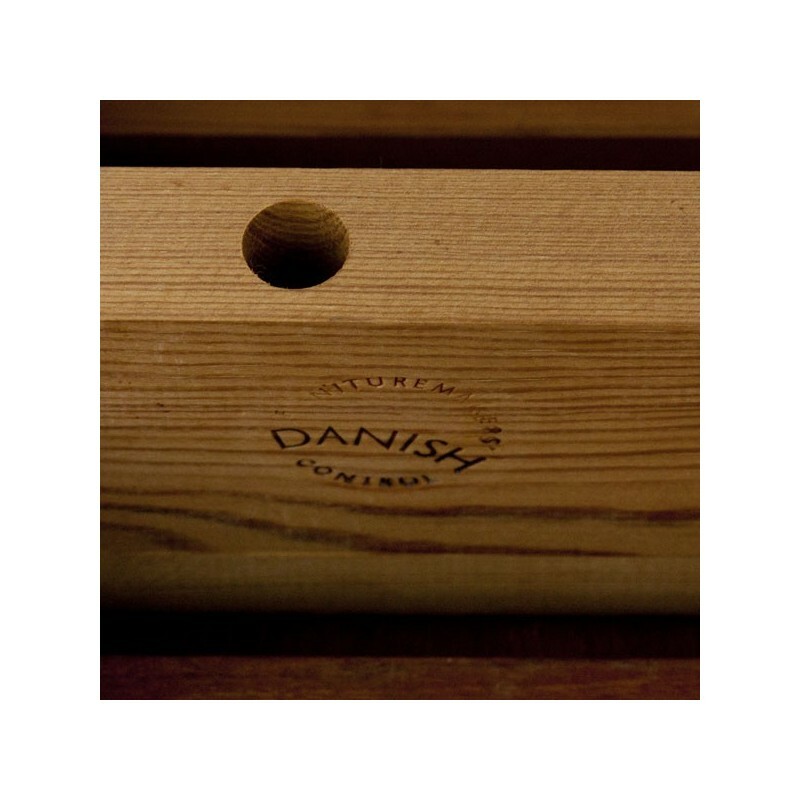 The table is made in teak and marked with the Danish furniture makers logo. 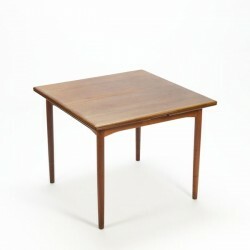 The table is in a good condition given it's age, see detailed pictures. 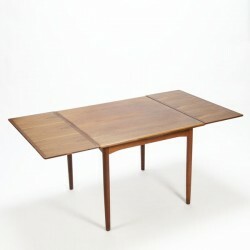 The dimension is 91 cm ( up to 170 cm) L/ 91 cm W/ 73,5 cm H.